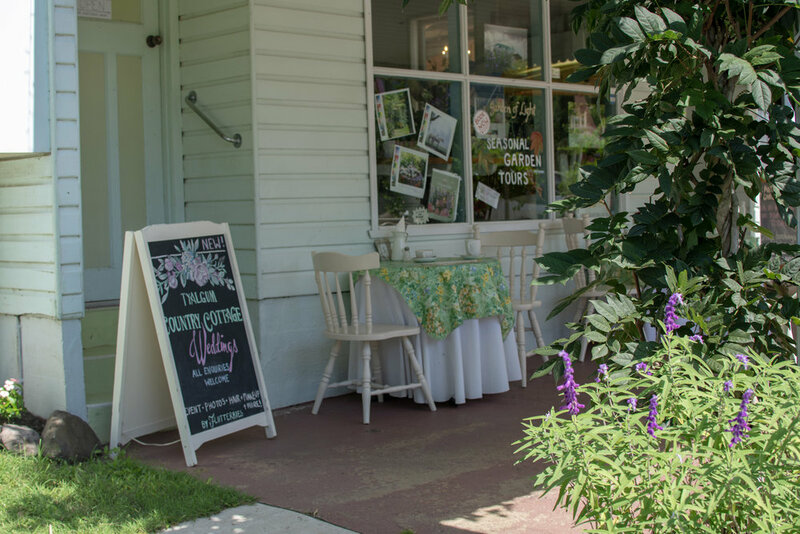 The Garden of Light Shop spills out onto the front footpath of Flutterbies with seedlings of lavender, mint, gerbera, cyclamen and other seasonal produce available to buy year round. William Morris Gumboots, umbrellas, gardening gloves, outdoor cushions, jugs and mugs and vases, summer hats and gardening baskets are all a part of the gift ideas available in store. Seasonal displays reflecting the changing scenes of the Garden. 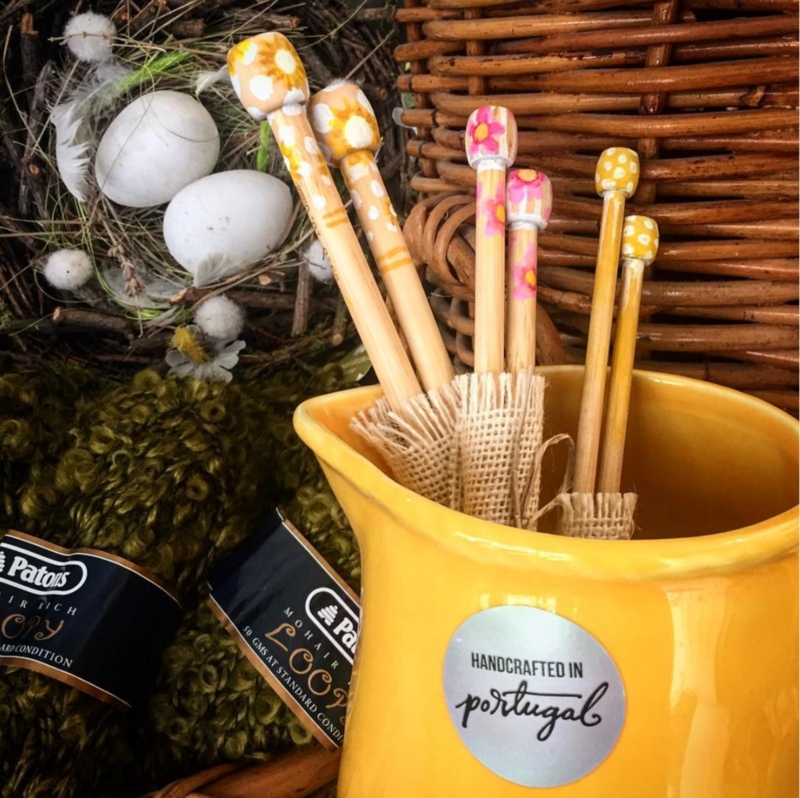 Winter brings with it balls of wool, hand painted knitting needles and knitting classes in store. 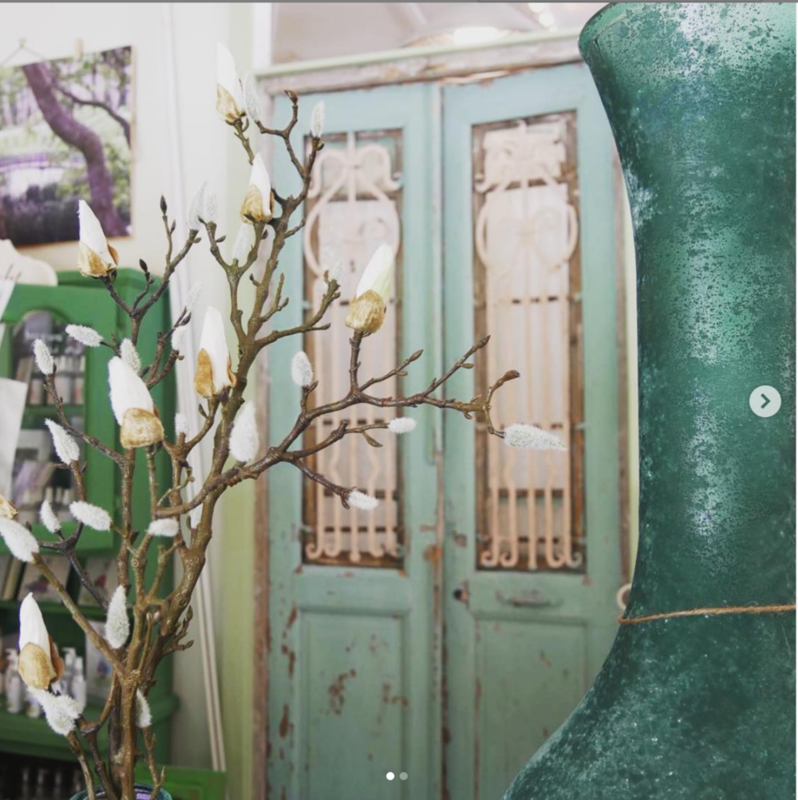 The displays are constantly changing in The Garden of Light Shop, be sure to visit regularly to see a new vision unfold.